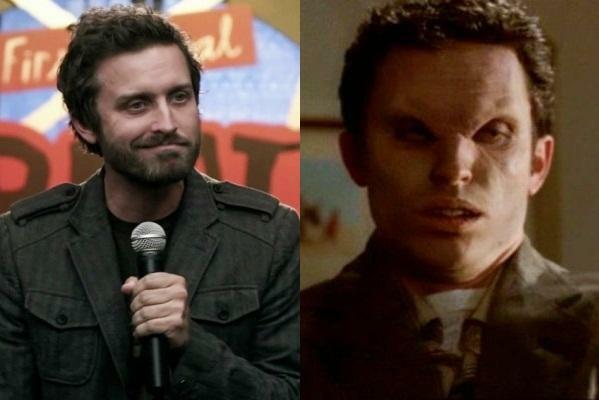 Robert Patrick Benedict Interview Coming Soon! That’s right, the word is out. 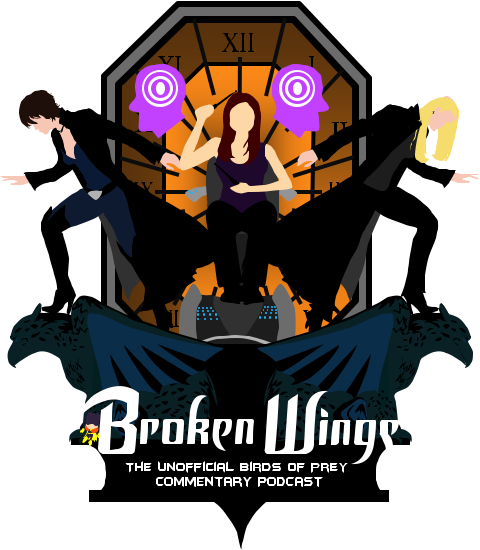 Broken Wings‘ first cast interview will be with Robert Benedict in Episode 3, coming in just one week. In the interview we talk about everything from his days on Felicity, Buffy, Supernatural, and even his very first play. Plus, some insight into what’s coming next for him, including updates for Rob’s band, Louden Swain, and his new short film. And of course, extensive talk about his work on Birds of Prey! Rob was incredibly generous with his time and it’s going to be a great episode. Stay tuned! Of course, the real love story on the show was Barbara Gordon and her wheelchair (those two were practically inseparable), but Helena and Reese take second place for sure. Great news! The perfect first post just fell into my lap. Looks like there is still a lot of love out there for a small screen version of Birds of Prey. According to an article on io9 this morning, the CW’s Arrow will soon be devoting a whole episode to the premise, even titling the episode “Birds of Prey”. Their Huntress will be returning to confront Green Arrow and Black Canary. Now if only we could get a wheelchair-bound red head in the mix and we’d have ourselves a party.